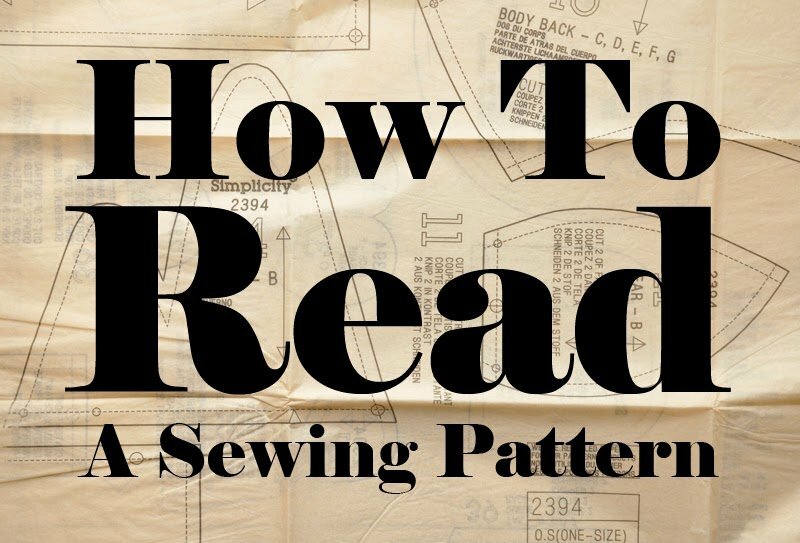 Start your fashion sewing off right- learn how to read a pattern envelope to take measurements, select the right size, how to choose your fabrics, and selecting the right notions. Then, we will discuss cutting layouts, ease measurements, sizing adjustments, stitching instructions and sewing techniques. You will be ready to plan and execute your fashion sewing projects with ease! You do NOT need to bring your sewing machine for this class.